Dave signed from Scone Thistle. 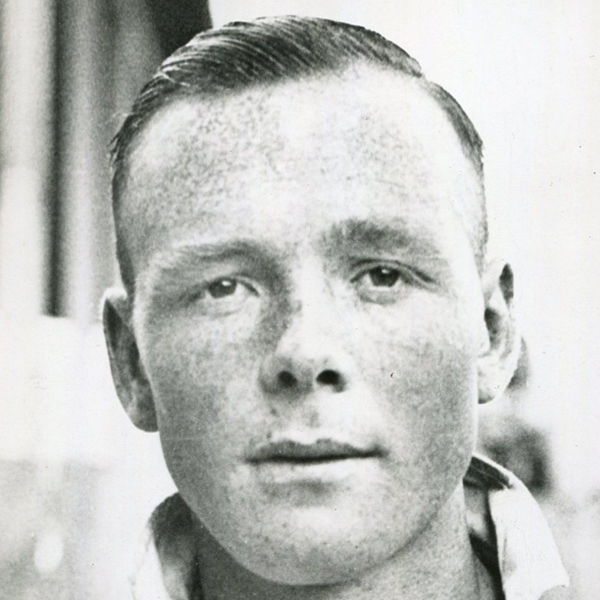 He did not feature much in the side until the latter stages of 1935-36 and then became a regular in the side for the next two years but was released in April 1938. United kicked off their new season in front of a 14,000 crowd at Tannadice, as they welcomed the all out attacking combination of St Bernard's.